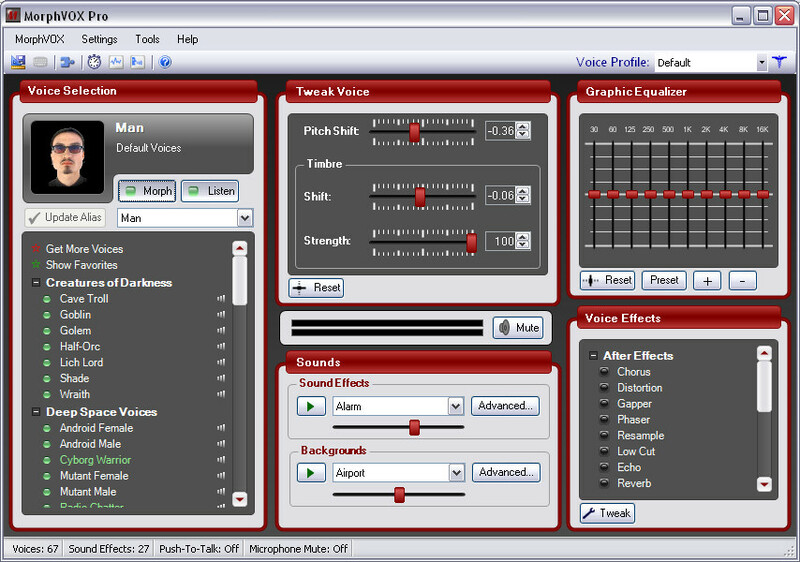 Download free voice and sound packs adding many new voices and sounds to MorphVOX. Tweak each of these voices to your heart's content to produce even more voice combinations. 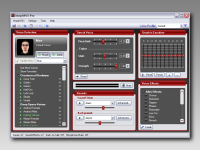 MorphVOX Pro voice changing software is fully functional for a free 7 day trial. After the trial just buy and use, no subscriptions. See what's new with MorphVOX Pro 4.0. New professional interface using standard windows controls. Expanded file format support including MP3 reading! * Morphed audio may vary with each speaker, and yes it really is the same speaker before and after! Because your results may vary, we suggest that you try the software first before you buy it. 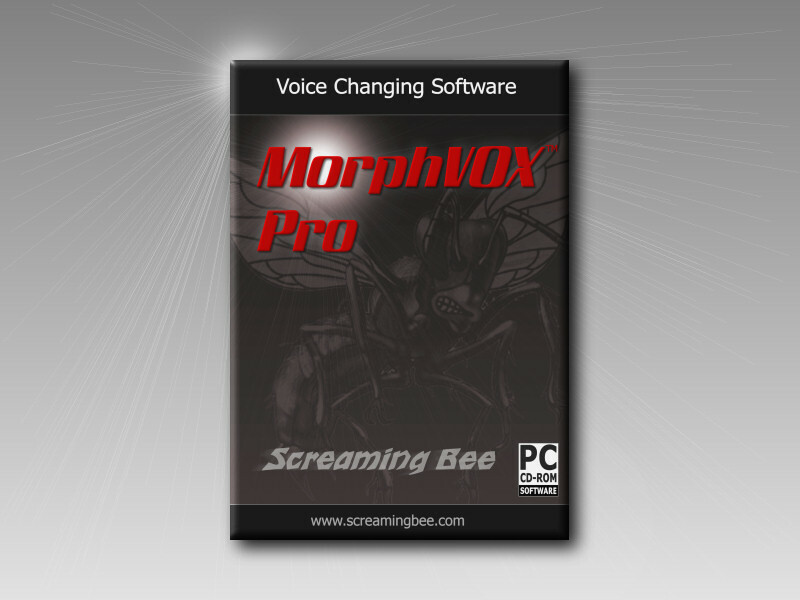 MorphVOX Pro voice changing software can be used with all online games including World of Warcraft, EVE Online, Second Life, Lord of the Rings Online, Everquest, Counter-Strike, Battlefield 2 and many more. It also integrates with VoIP and Instant Messaging programs such as Skype, Ventrilo, TeamSpeak, Yahoo Messenger, MSN Messenger, AIM, XFire, GoogleTalk, Roger Wilco and more. In the studio, MorphVOX Pro integrates with multimedia applications such as Sound Forge, Vegas, ACID, Audacity, IClone and much more. Take voice changing to a new level. 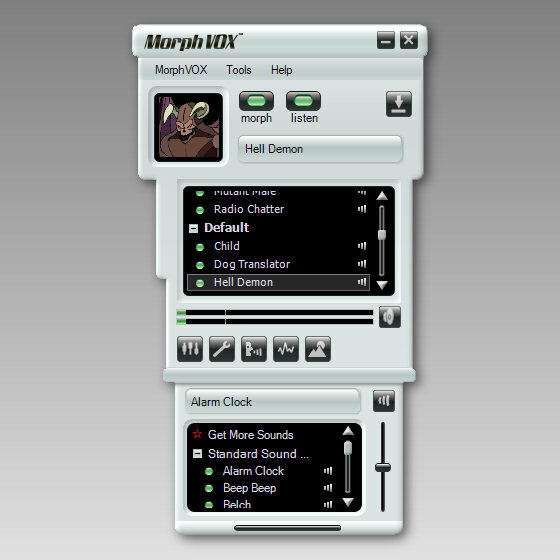 Change your voice today with MorphVOX Pro. Download the software today!